Race to the Ark (Book Two) by M. J. Thomas was published by Worthy Publishing in August 2017. 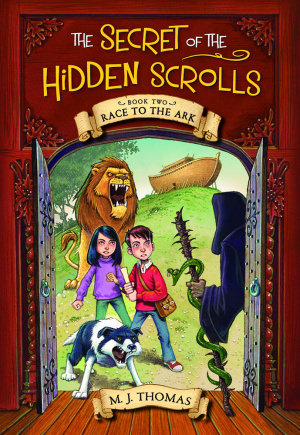 The ISBN for Race to the Ark (Book Two) is 9780824956851. Be the first to review Race to the Ark (Book Two)! Got a question? No problem! 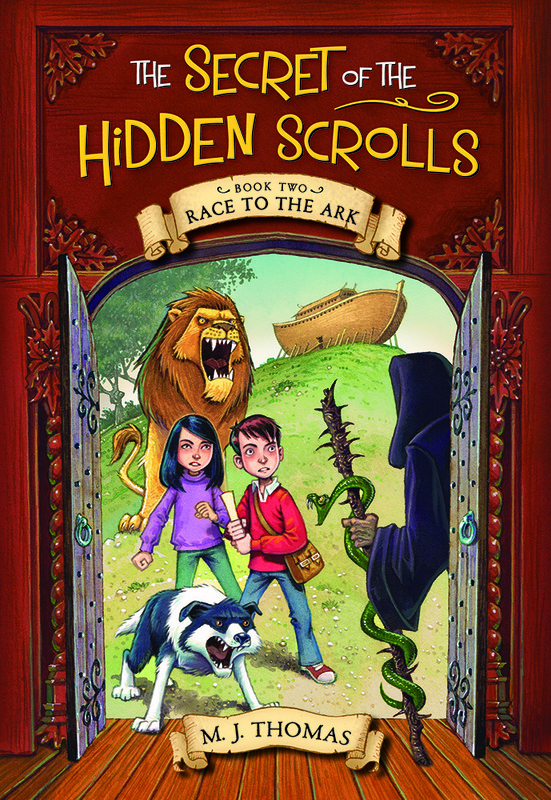 Just click here to ask us about Race to the Ark (Book Two).